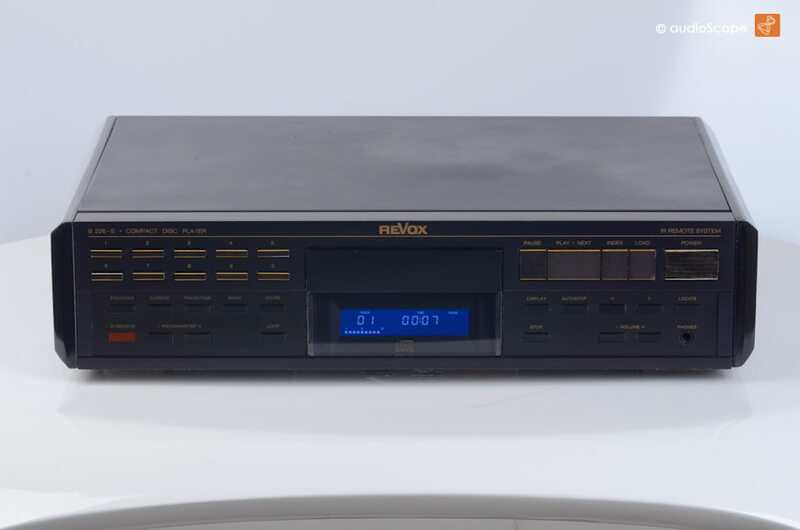 Revox B-226S, black for sale. 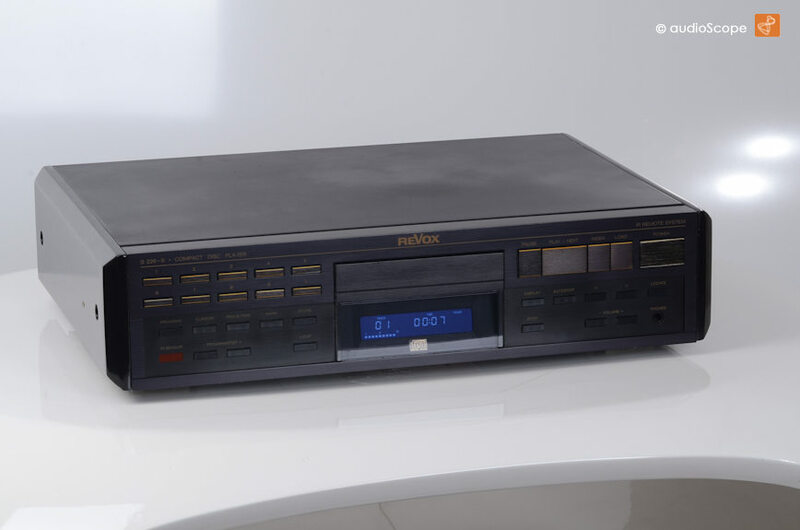 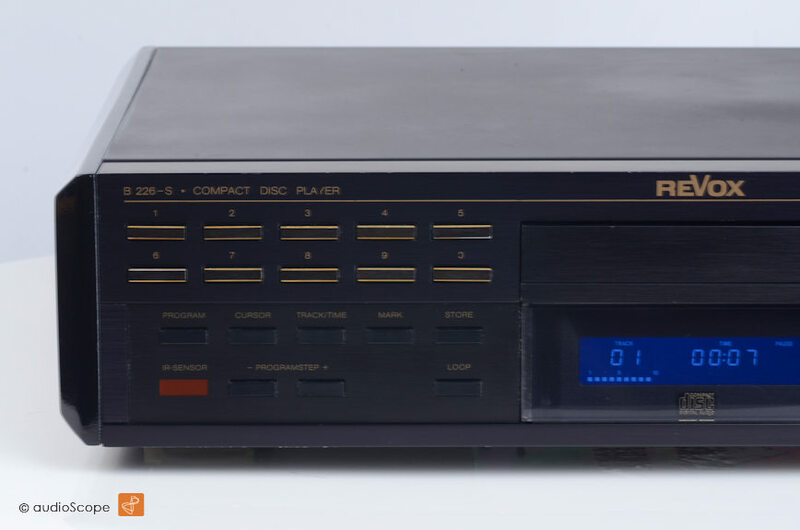 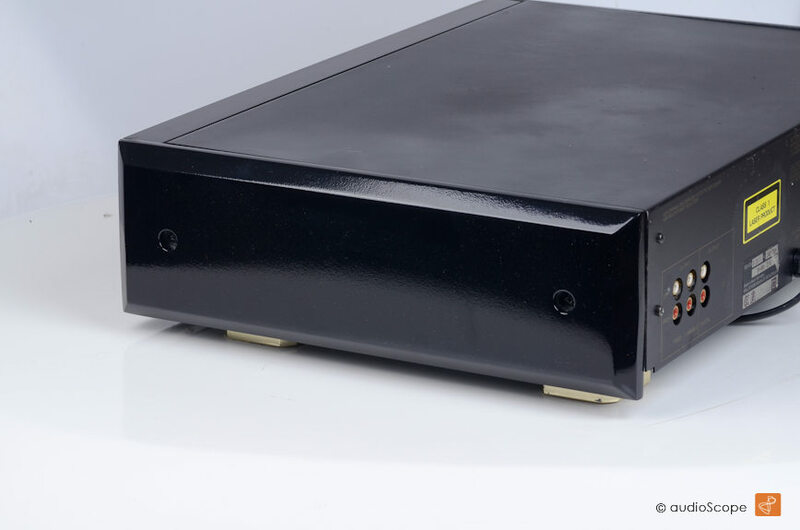 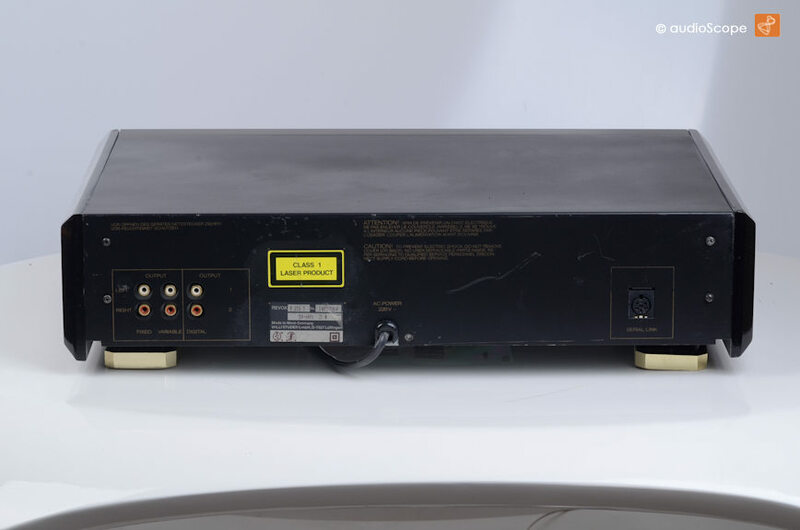 Excellent quality CD-Player in fair optical condition, see pictures. 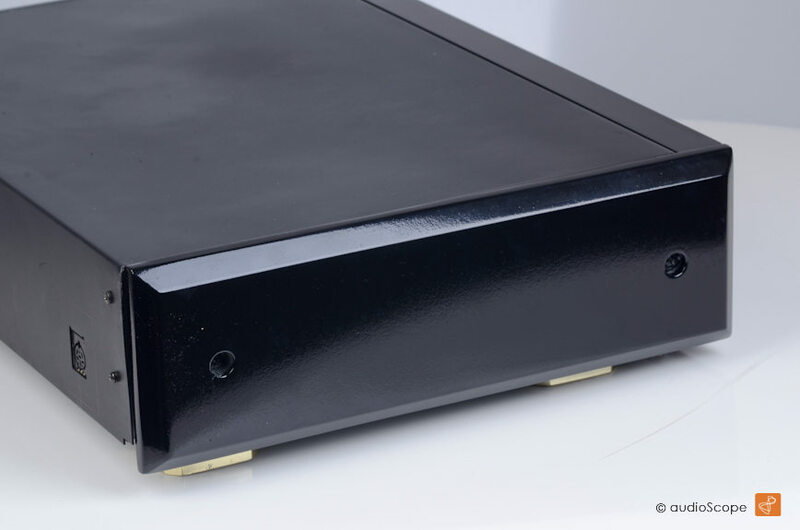 The unit has been partly repainted due to scratches etc.